The Prime Minister says his inability to play pan remains one of his lasting regrets. 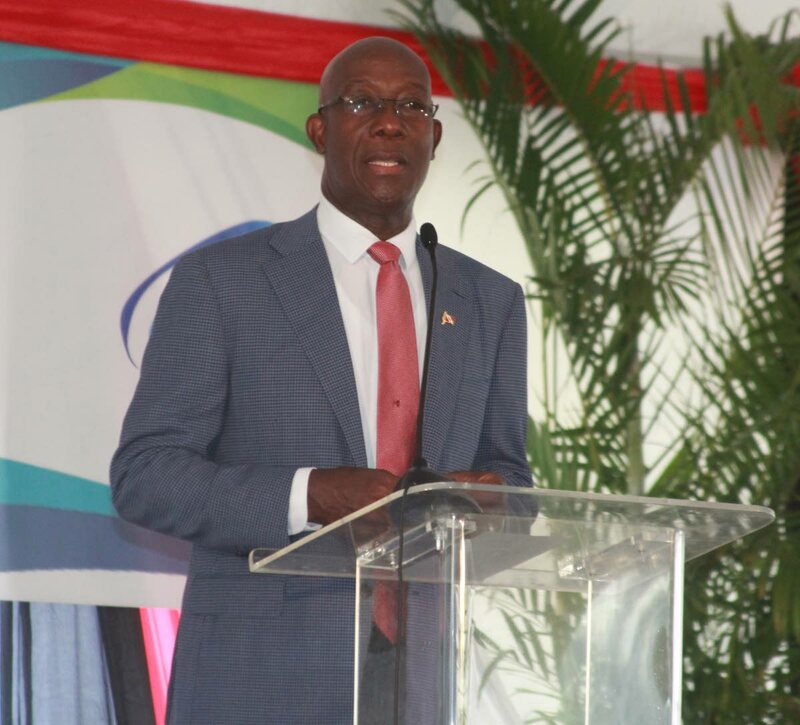 Dr Rowley made the statement Wednesday at the launch of the Alutech Research and Development Facility at the Tamana InTech Park, Wallerfield. He was responding to a musical interlude in which three shoolgirls from a Seventh-Day Adventist School in Sangre Grande played one of the country’s national songs on pan. “When I was their age, I went to the Seventh-Day Adventist Church as a boy and I was banned from those things,” he told the gathering. Rowley said he was also very pleased to see the increasing number of young women playing the instrument. Rowley said too often people choose to see only the negatives in situations. Reply to "Rowley regrets inability to play pan"